TailorMade Sofas manufacture every sofa, chair, corner sofa, and sofa-bed in our workshop which is above our Showroom in High Wycombe. 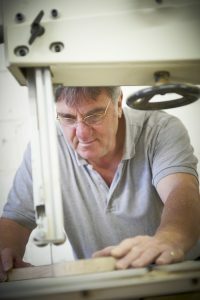 We have complete control over every aspect of the manufacturing process that your chosen piece will go through. 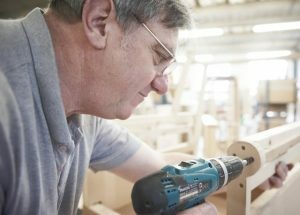 We have quality control inspections at every stage of manufacture. 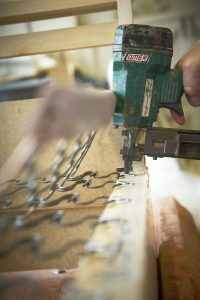 We have every confidence in the constructions of our frames and use only the highest quality components. 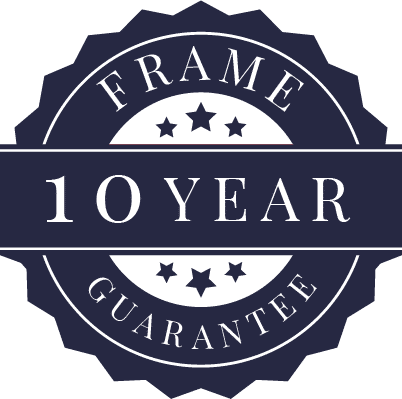 We are therefore pleased to confirm that if any furniture manufactured by “TailorMade Sofas” should develop a fault in the frame within a 10 year period from the date of supplying the item, as a result of faulty components, we will carry out any necessary repair free of charge. The cost of transportation within the first year will also be free of charge.